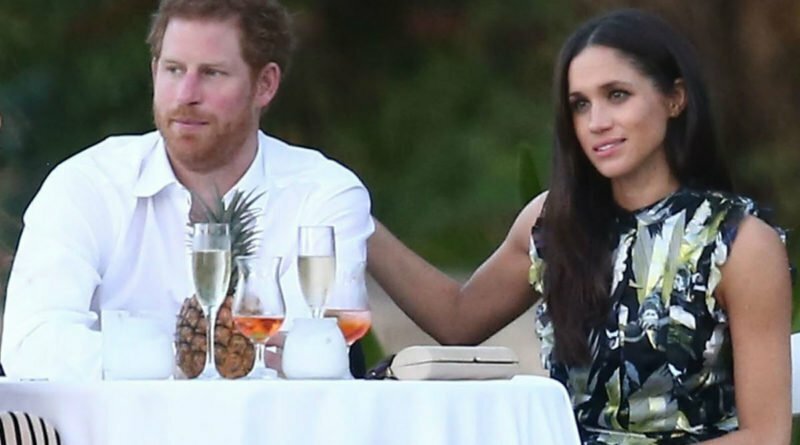 A new rumor sparked, in the wake of Prince Harry and Meghan Markle’s romantic trip to Africa. Reportedly, the couple is making plans for a secret wedding. The report reveals that the wedding will include two unexpected special guests too. 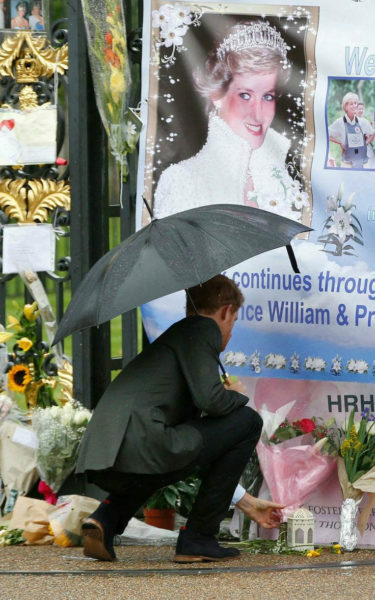 Life & Style noted that despite the loss Harry faced, the death of his mother, at his early age, he still learned from Princess Diana to keep his relationships as private as he can. 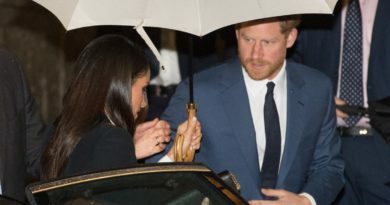 It is obvious that Harry follows the lesson and protects his relationship with Markle. Although the couple still hasn’t announced their engagement, they are already planning their secret wedding, an insider told Life & Style. One source shared that Harry has decided to invite just a few select guests. Now the question is, Is Markle upset from missing out on a big royal wedding? Reportedly, Meghan agrees with the plan. Source says that she thinks the world suffers from an overflow of “excess” already. 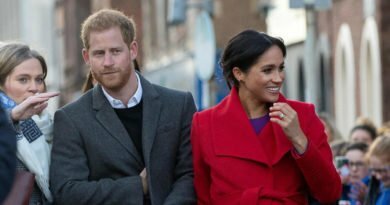 Speaking about the couple’s relationship, Meghan is rather focused on their love than worrying about what the rest think of their relationship. A few days ago Kate Middleton and Prince William announced that they are expecting their third baby. Considering that will Kate be well enough to attend the wedding? Anyway, the source said that Harry will do anything to include his brother William and Kate. Still, there are two surprise guests that Harry wants to include. 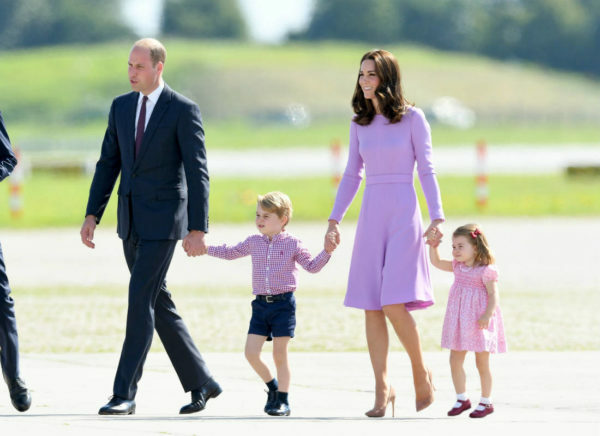 Reportedly, he wants Prince George and Princess Charlotte to take a part in the ceremony. The most important of all is that love that is motivating the couple to plan a small wedding, the insider shared. “[Prince Harry] and Meghan are so in love. They just want to get on with it,” summed up the source.